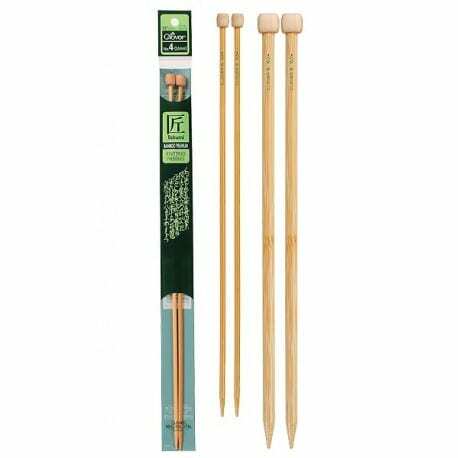 Knit Pro Symfonie needles and hooks are made from densified laminated birch wood. This material is more expensive and much harder than either ebony or rosewood. Unlike any other wooden needle, water absorption in Symfonie wood needles is negligible and, as a result, there is no chance of warping. The same property makes these needles very strong, enables the points to be sharp and provides a lifetime of pleasurable use, if handled correctly. Please remember that all wooden needles/hooks in the lower ranges (2.00mm-3.5mm) should be treated with appropriate care.